If you need to track an order you have placed with us or have a query with an order please contact us via the email address below. 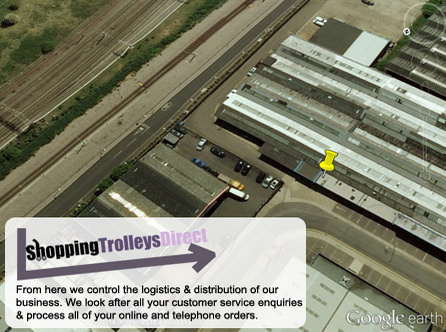 Please provide us with your order number or billing postcode so we can successfully trace your order. If you are a corporate company looking to buy in bulk with us please contact us via the email address below. Provide us with the item/s of interest and quantity you are looking to purchase and we will endeavour to get back to you with our best prices. If you have a customer service query that requires immediate attention, please email us or call us on the number below. For our accounts department please email your query through to the email address provided below.